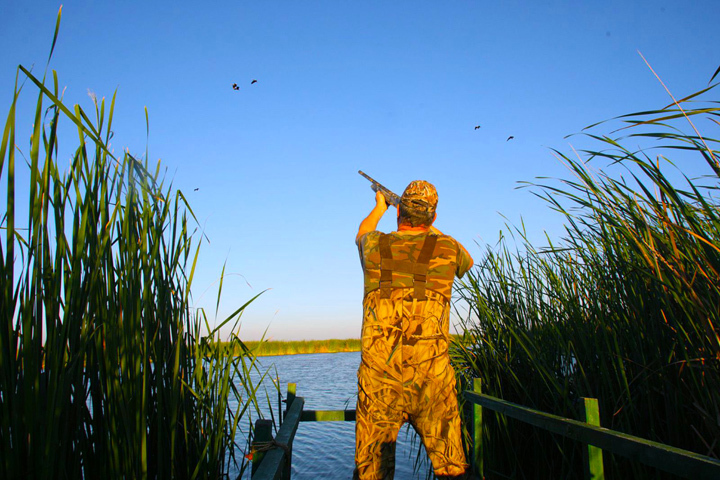 Learn about the 12 species of ducks on our property that hunters can shoot during the season. Read about our first class accommodations and what you will experience on your visit. Plan your visit, speak to our staff and get ready for a trip of a lifetime. 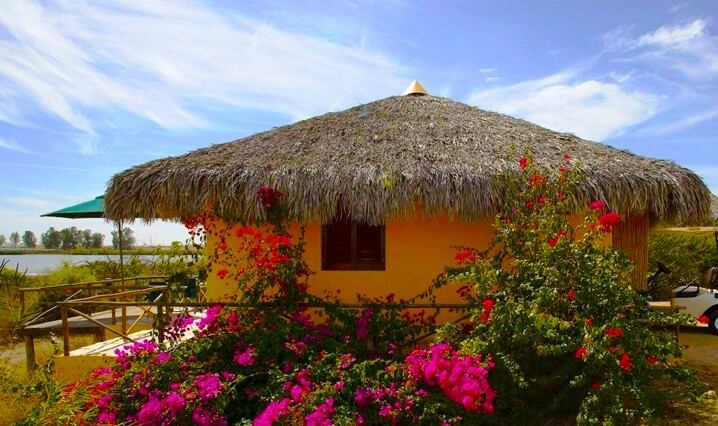 Pichiguila Club exemplifies family tradition, integrity and the spirit of enterprise. For almost half a century, the Club has earned the reputation for exceeding expectations and organizing the best wing shooting adventures on the west coast of Mexico near Culiacan, the capital city of the state of Sinaloa. In 1966, President Dwight Eisenhower hunted with Tony Pico, Sr. in the wetland marsh of the Chiricahueto Lagoon. President Eisenhower was so impressed by his hunting experience that he urged his host to establish a hunting club. Tony Pico Sr. formalized the business in 1968 and named it after the native “Pichiguila” Whistling Tree Duck. 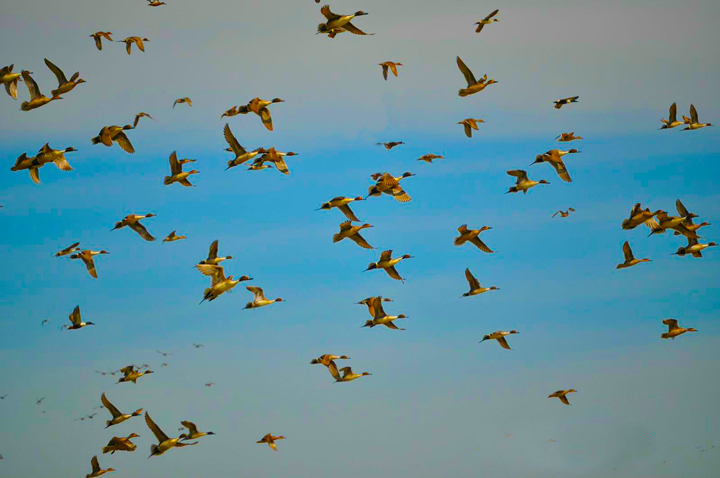 He established two campsites on the 50,000 acres of the Chiricahueto Lagoon, and today the Club and its Hunting Lodge are managed by his son, Tony Pico Jr.
Tony Jr. has upheld the tradition established by his father and Pichiguila Club continues to offer the best wild duck shoots in North and South America. 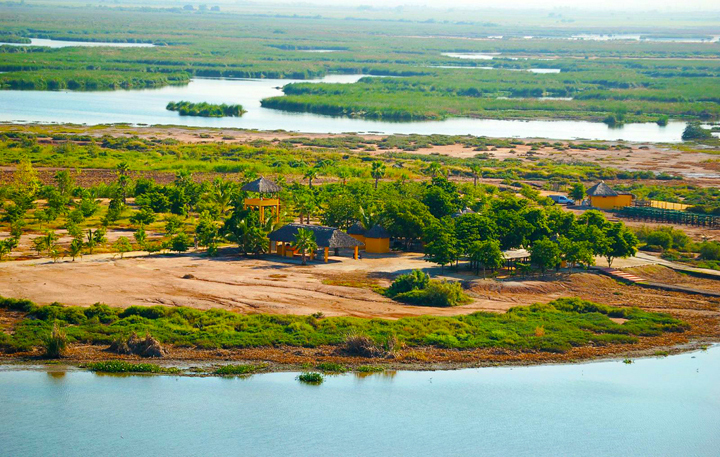 Located southeast of the Gulf of California and accessible via the Culiacan International Airport, Pichiguila Club extends over 100,000 acres of wetland marsh, coastal lagoons, freshwater swamps, estuaries, mudflats and mangrove forests. 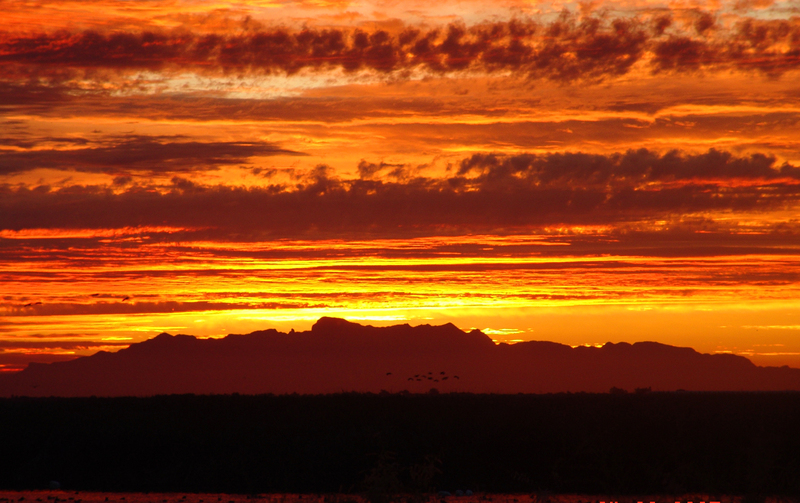 Situated in the wetlands complex of Ensenada Pabellones and its Chiricahueto Lagoon, this diverse habitat is a prime wintering area for millions of North American migratory waterfowl and waterbirds of the Pacific and Central flyways. 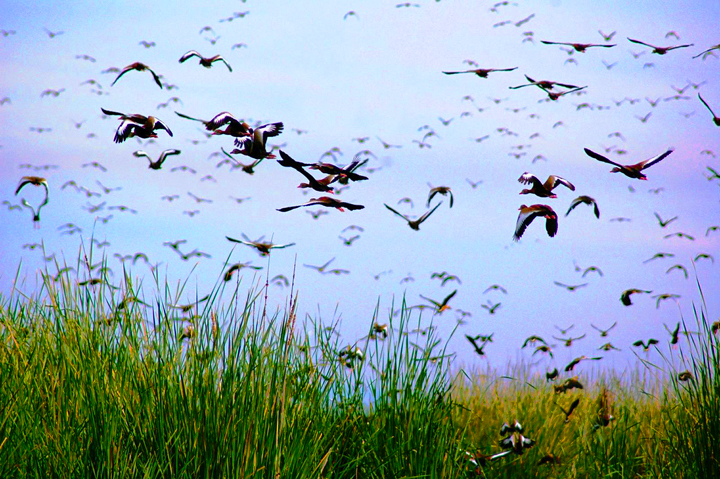 Ensenada Pabellones is considered a Western Hemisphere Reserve Network site and wetland of international importance. 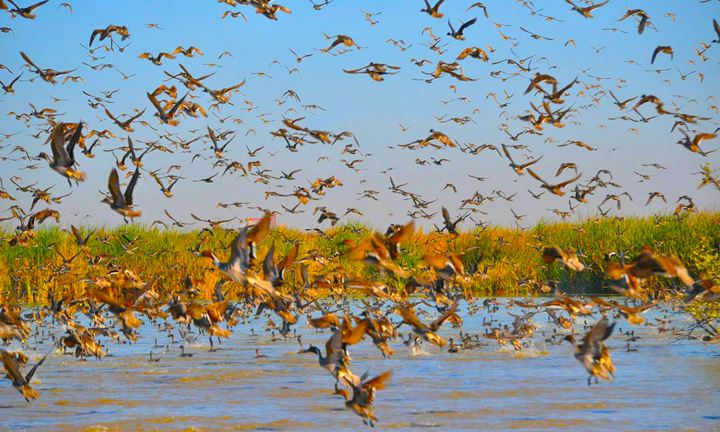 In the fall and winter months, Pichiguila becomes a wing shooter’s paradise, with over 12 species of wild ducks calling this magical place home for a time.